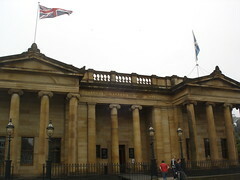 This National Gallery is relatively small, positively tiny compared with its big brother in London. Unless there’s a specific exhibit or you’re of the artistic persuasion there’s probably not a lot to offer you. After a quick 30 minute walk I was done and fairly non plussed. 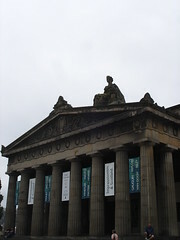 Edinburgh also has a few other galleries if you’d like to dip further into the Scottish art world. 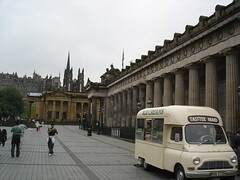 Entry is free and the gallery is centrally located on Princes Street.